Rent self storage units in Youngtown on a month-to-month basis with lease terms that work for your unique needs. We have online payment options available as well, making it simple to manage your storage unit rental from the comfort of your own home. Trojan Storage includes all ground-floor units, many of which have drive-up access for your convenience. As your neighborhood storage facility, we have a variety of unit sizes and prices to meet your space and budget requirements. End your search for the best storage facility in town at Trojan Storage. 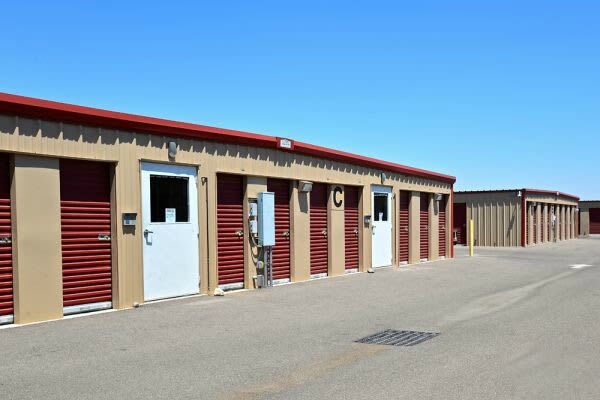 To learn more about our variety of storage units for rent in Youngtown, AZ, schedule a tour with our leasing team today.